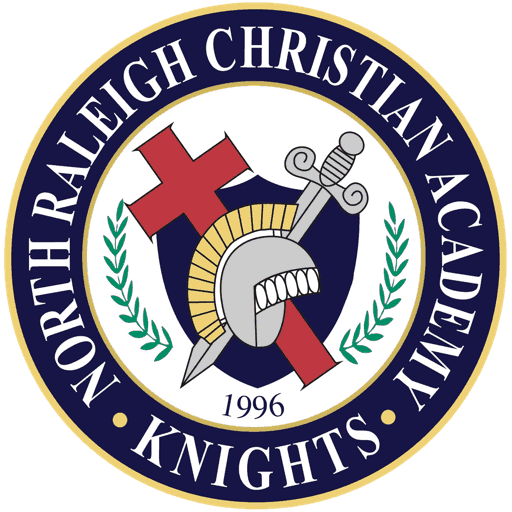 North Raleigh Christian Academy > Campus Life > Order Your Valograms! The days are filled with blissful thoughts, hums of love songs, and thoughts about that special someone. 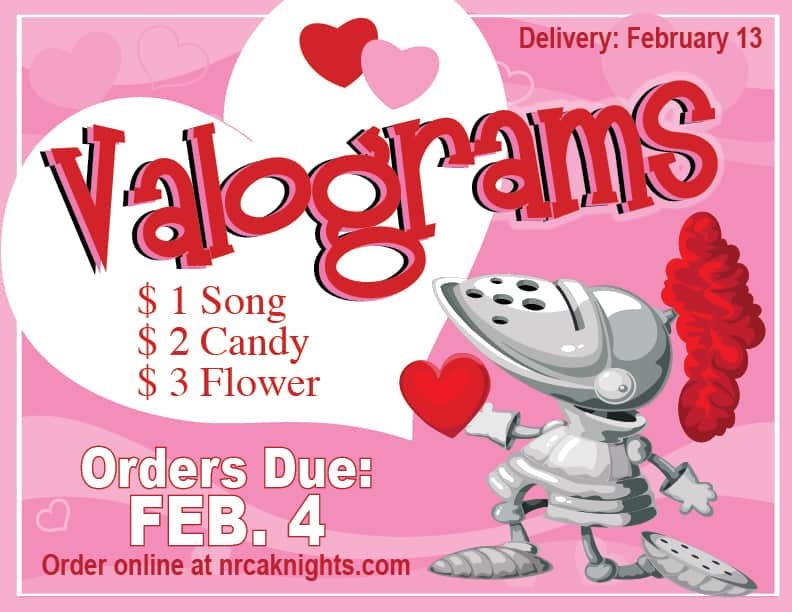 Whether on this Valentine’s Day you are thinking of your daughter, son, friend, or teacher a Valogram is the perfect way to let them know. Support the Senior Class by sending as many of these little notes of joy to someone special and show them how much they mean to you. You can order and pay online or download the form and turn in with payment to the main office.